I am going to try and attach photos but our SmugMug page is still not up and running for me to transfer photos but you can see them there. Our web guy is working on it to make it easier for me to show you these things. 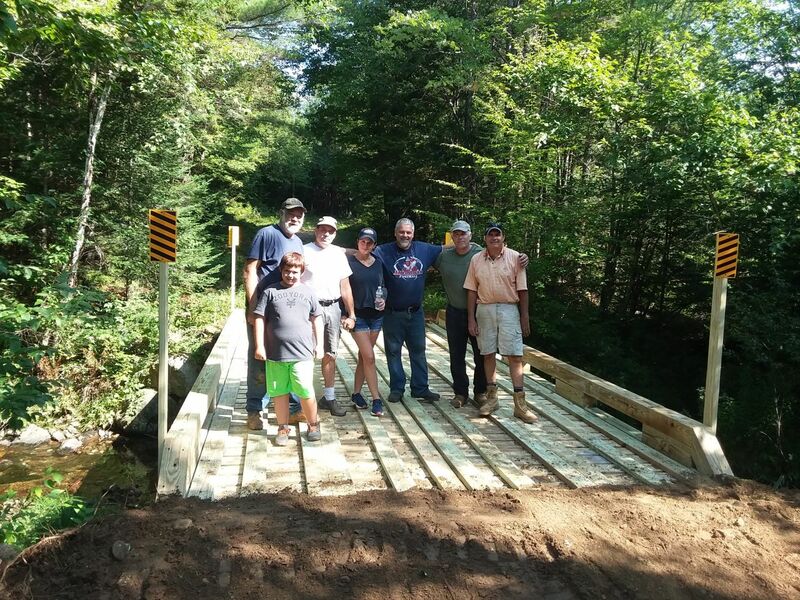 I want to say thank you to all that helped with this bridge project! 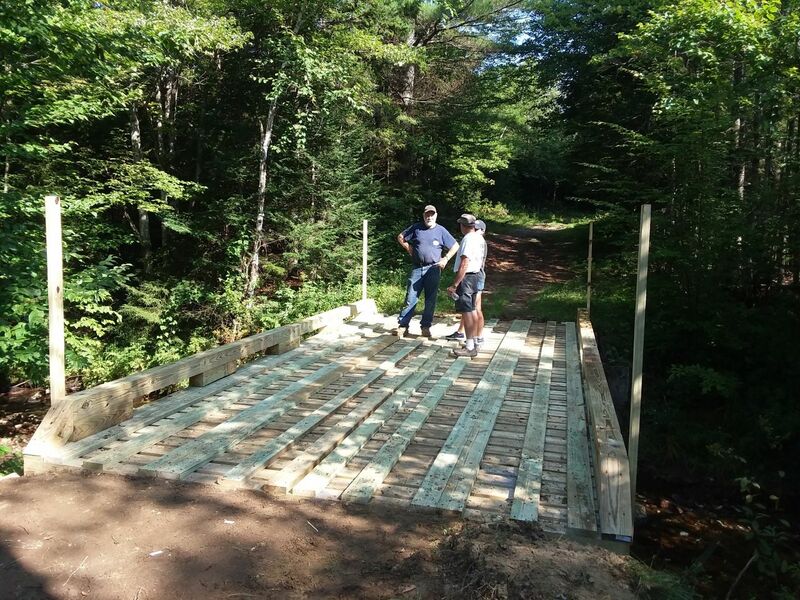 You can see the rest of the photos on our SmugMug Page in the off season trail work, 2018.